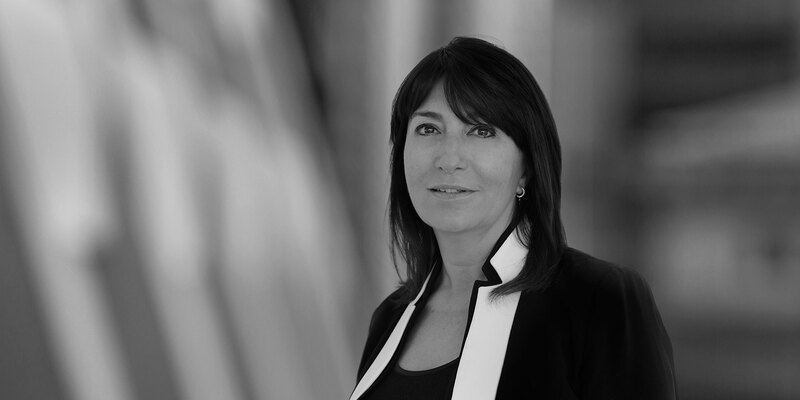 Veronica Pinotti has more than 20 years of experience in the area of EU competition and regulatory law. Veronica regularly advises European and international clients before the European Commission, national competition regulatory authorities, as well as civil and administrative courts. Veronica provides strategic advice on the feasibility and authorization of complex joint ventures, mergers and acquisitions. She brings cutting-edge technical skills and creativity to propose tailor-made solutions, coordinating with advisors in various jurisdictions who are involved in international transactions. Veronica assists with the management of distribution networks, cartels, abuse of dominance, state aid and issues related to regulated markets, antitrust audits and risk assessments of potential antitrust liabilities within judicial proceedings and alternative dispute resolution. She also assists clients on consumer protection, unfair competition and misleading advertising, including any potential criminal aspects. Veronica is ranked in Band 3 in Competition European law by Chambers & Partners Europe 2018 and she is also recognized as leading individual in EU and Competition by The Legal 500 2018. According to Chambers & Partners Europe "She is an experienced professional and proactive in finding the best solution for the client". Veronica is also recommended by Global Competition Review's GCR 100 country survey on Italy and has been recognized by the Italian legal publication TopLegal as one of the most influential Italian lawyers under 50 of age. Veronica has been awarded as "Best Woman Professional of the Year" by the same publication in 2015, being "one of the most prominent competition & regulatory lawyers in the country." Veronica regularly advises a leading international group active in the entertainment sector in connection with compliance with antitrust and regulatory rules, including advice and representation in the filing and authorization of the recent acquisition of the home video business of a major Italian competitor. Veronica leads the team that advises a major international group active in the online travel services sector in connection with compliance with antitrust and unfair commercial practices rules. Veronica leads the team that advises a leading international group active in the energy sector in connection with the merger control analysis of a confidential project. Veronica leads the team that advises a German multinational group in connection with an international logistics cartel investigation before the Italian Competition Authority and the appeal courts. 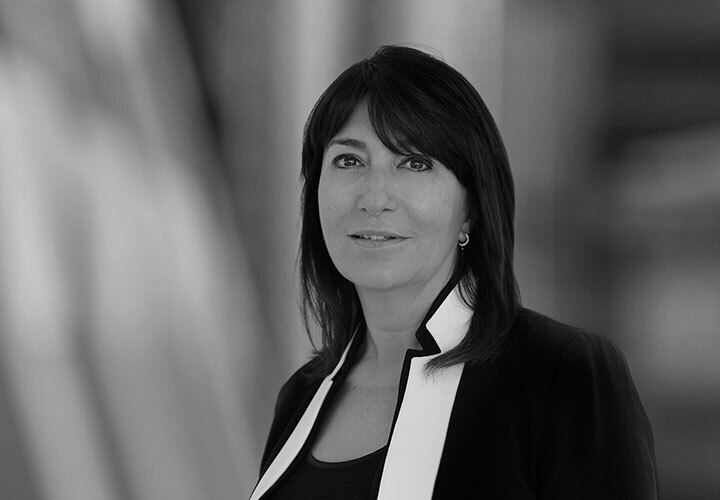 Veronica leads the team that advises a leading company in the hemoderivatives sector in connection with several international projects and coordinating the antitrust compliance process. Veronica regularly contributes to the ABA Section of Antitrust Law's Consumer Protection Committee's publications. Leading lawyer (Band 3): Chambers Europe 2018, Chambers Global 2018. Leading Individual: The Legal 500 EMEA 2018. White & Case Advises Nestlé Italiana S.p.A. on Its Sale of a Business Unit to Pastificio Rana S.p.A.